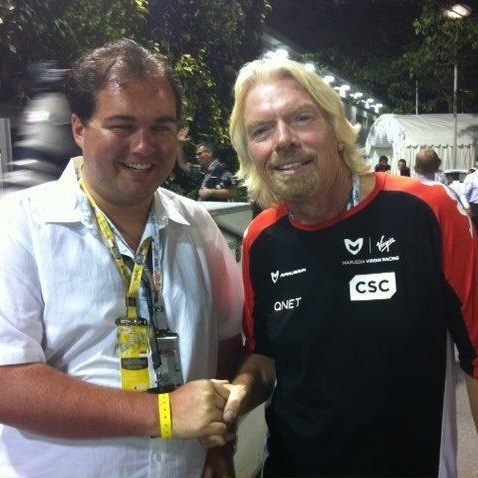 Value of time -86,400 seconds in a day (video) don’t waste time! What if you had a bank account that credited you £86,400 every day? Would you spend it all ? Time is the greatest commodity , and waits for no man . The value of time: we have 86400 seconds in a day. Most people spend over 25,000 seconds sleeping !! 31,536,000 seconds in a year ! Excellent video. Watch it you will enjoy it, if not you will get an idea and that’s time well spent. I have no idea who created it, I saw it and had to share . Life is like a roller coaster. 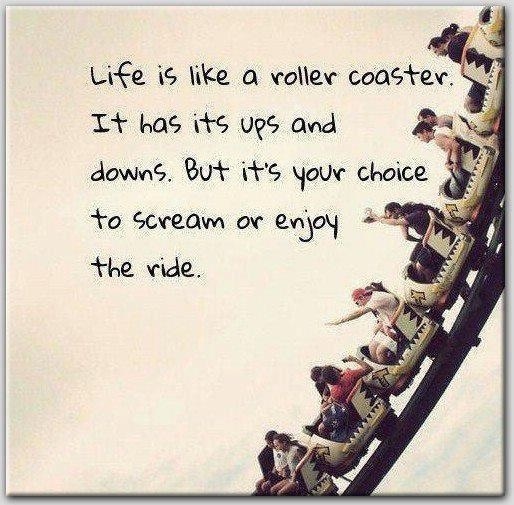 It has its ups and downs…but it’s your choice to either scream or enjoy the ride. 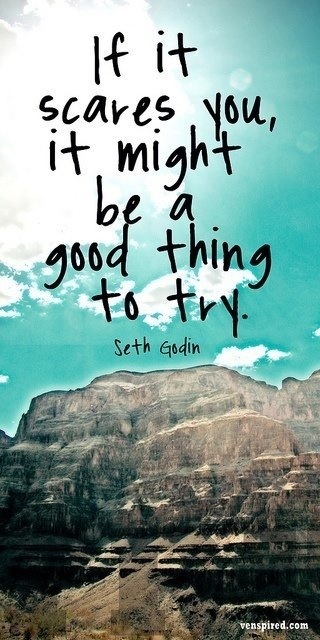 Be Positive enjoy the ride. I was watching St George’s Day and the opening line was the above and though how true for the British Mentality , we will always stand to fight , until the death. 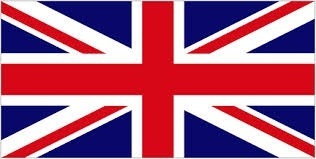 It is ingrained in us we are British and we don’t yield you fight to win . Business , personal , life you can’t separate then , they all yourself ! 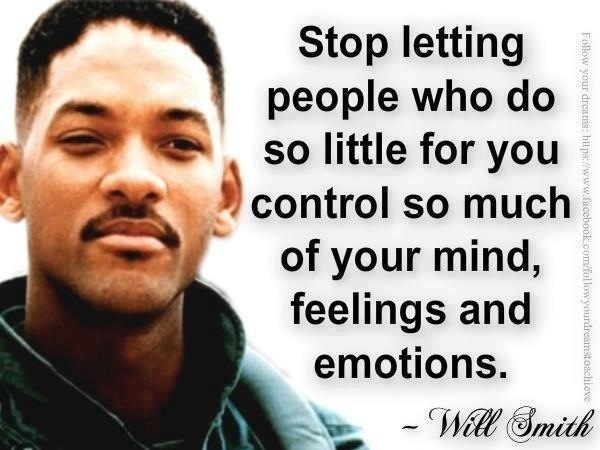 Let them go ! Or as Donald Trump says ” your fired “! I see how little pathetic people are holding onto other people and passing judgement , dong let them ! My sentiment exactly how can you call what you enjoy work ! Looks like the economy coming back on track . Positivity good to hear .